Get it straight from the horse’s mouth. Or the Baer’s mouth. Your call. Come in a little closer. I’m going to let you in on a secret. See that sharp suit I’m wearing in the picture above? It’s a work of art by my personal tailor, whose skill with the stitch has turned my closet into a veritable masterpiece of plaid. It’s my signature style - and every few days someone asks me where they can get a suit like mine. Here’s the deal. They can’t. Unless, that is… I refer them to my tailor. He’ll only take clients I refer through a little trick called “word-of-mouth." That’s right. Word-of-mouth marketing is the only way people find him. Jay brings 26 years of marketing and customer experience expertise, and has worked with more than 700 companies,including 36 of the FORTUNE 500. In his keynotes, Jay teaches how to build businesses by giving customers a differentiated experience they notice and talk about. 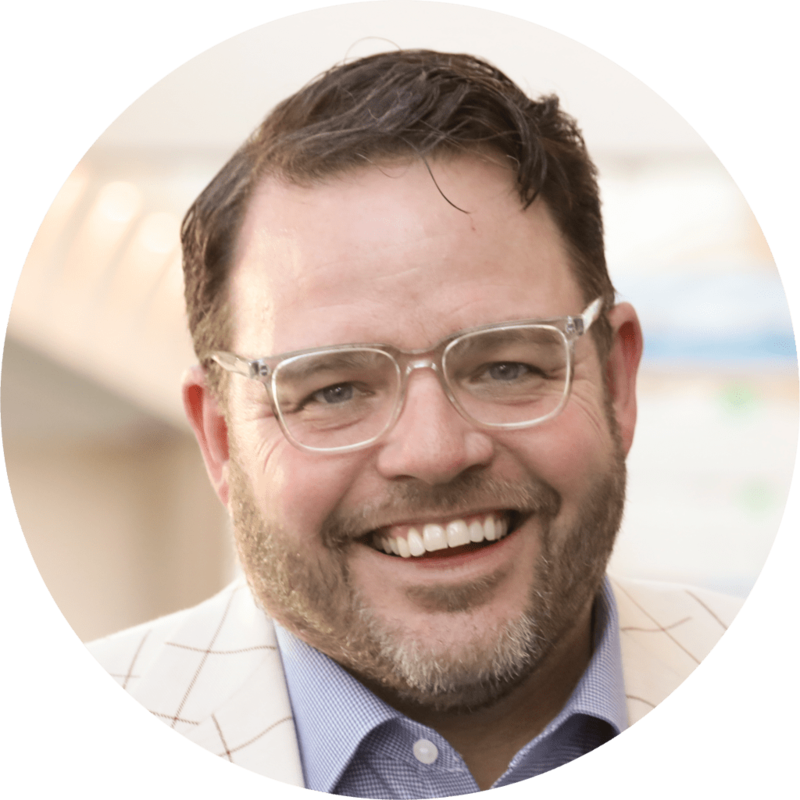 In this hilarious and interactive presentation filled with examples and research, Jay Baer teaches audiences how to create a unique story for their business; a tale that will turn their customers into their most effective sales and marketing advantage. This powerful keynote creates real change among attendees. It alters the way they think about the intersection of customer experience, marketing, sales, and operations, yielding big growth and enhanced cooperation. Word-of-mouth has always been a prime source of customer acquisition–because humans are social creatures and we turn to those we trust for recommendations, advice and firsthand accounts. What’s missing in the paradigm is that businesses don’t know how to create, generate and capitalize on the word-of-mouth phenomenon. That’s where I come in. Guaranteed to fire up your audience to get customers talking… and creating new customers for free!